All new Volvo cars will have a maximum top speed of 180 kmph from 2020 as part of the company's vision to not have any fatalities in its vehicles. In a bid to achieve its goal of no fatalities on its vehicles by 2020, Swedish automaker Volvo has taken a dramatic step of limiting the top speed on all new cars starting next year. 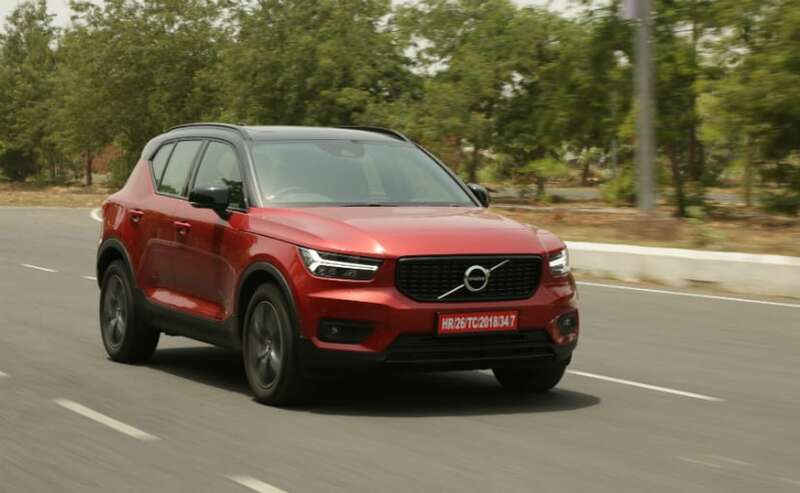 The auto giant known for the safety tech on its vehicles, has announced that all new Volvo cars will have the top speed limited to 180 kmph pre-set from the factory. 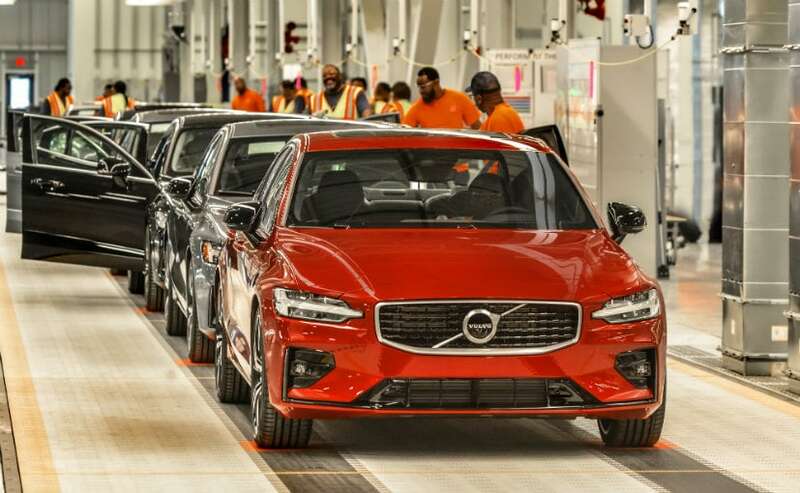 The decision has been done to meet its Vision 2020 strategy that aims for no one to be killed or seriously injured in Volvo cars by next year. Volvo Cars - President and Chief Executive, Hakan Samuelsson, "Volvo is a leader in safety: we always have been and we always will be. Because of our research, we know where the problem areas are when it comes to ending serious injuries and fatalities in our cars. And while a speed limitation is not a cure-all, it's worth doing if we can even save one life. We want to start a conversation about whether car makers have the right or maybe even an obligation to install technology in cars that change their driver's behaviour, to tackle things like speeding, intoxication or distraction. We don't have a firm answer to this question, but believe we should take leadership in the discussion and be a pioneer." Volvo states the speed limit is necessary as the existing active and passive safety tech is not able to prevent severe injuries and fatalities above a certain speed limit. According to the traffic accident data from the National Highway and Traffic Safety Administration (NHTSA), about 25 per cent of all road deaths were caused by speeding in the US in 2017. In addition to limiting the top speed on its cars, Volvo has also constituted two other problems that contribute to accidents and subsequently. This includes driving under the influence of alcohol or drugs, along with distracted driving caused by mobile phones. The company states that distracted drivers are as dangerous as drunk drivers. Volvo plans to tackle the issue of intoxicated and distracted driving and will present ideas for the same at a special safety event in Gothenburg, Sweden on March 20, 2019. Volvo's Vision 2020 for safer cars also includes new technologies that not only monitor the vehicle but also driver behaviour. The automaker is also working on a system that combines smart speed control and geofencing technology to automatically restrict speed in school and hospital areas.